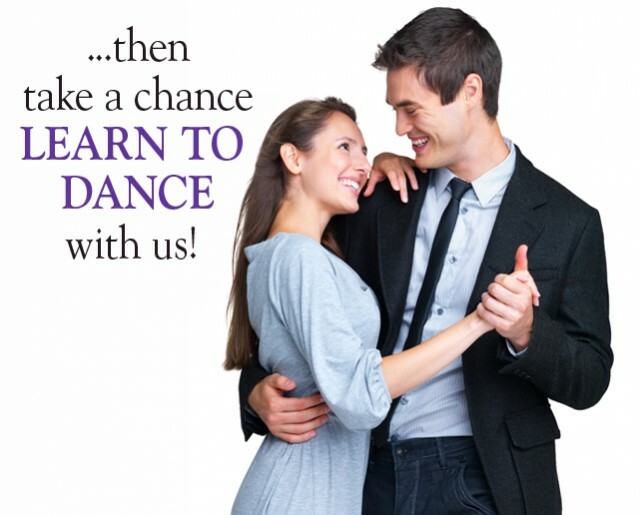 Ambiance Dance Studio is all about having fun while teaching you how to dance. 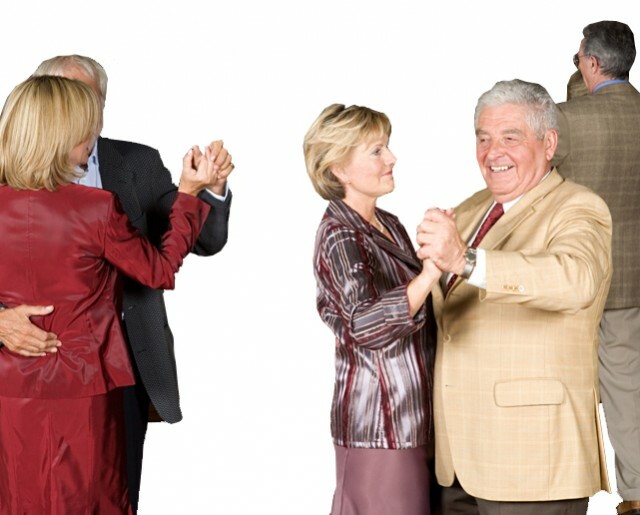 Whether you want to learn Ballroom, Latin or both, you’ll be surprised at just how easy and fun dancing can be. You can come in with a partner or your instructor can be your dance partner, either way your dance experience will be exciting and unforgettable!